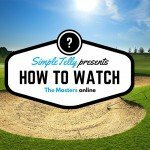 Want to watch the CW for free? Good news, folks! 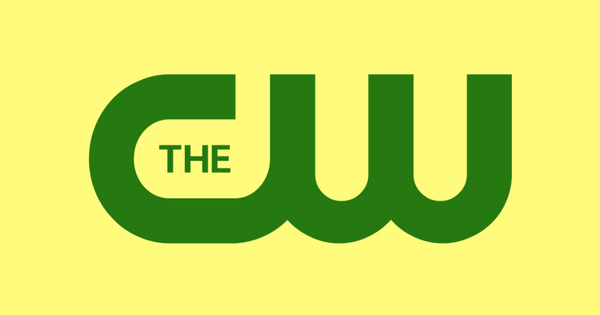 The CW is now providing it’s app completely for free! The company announced recently that it’s new app have the latest episodes of all their shows. People will also be able to access the app without any cable login and no subscriptions whatsoever. It does seem as though the app will be geo-blocking to make sure only U.S residents are able to view it. But SimpleTelly users will easily be able to trick their device into showing it’s in the U.S.
First, you need to make sure you have an account with SimpleTelly! If not, you can check out our 2-week free trial. And don’t worry, you don’t have to enter any billing details or anything like that – after the 2-week trial, you can sign up if you like. If not, just simply remove our settings and carry on!